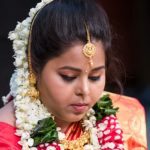 With the climate taking a toll on almost all of us, it is best to take the season and the weather conditions into account when you deck up for any event. Keep your makeup minimalistic and tie up your hair in an attractive bun. Pin up frizzy hair if necessary. Winters are the safest of all seasons when it comes to trying out makeup and hairstyles. So, try our perming, curling, or straightening without a care in the world. There is also no safety rule for makeup during cooler weathers, giving you the chance to try out bold eye makeup, bright gloss, and all things vibrant! This is another point that most of us forget to consider. The occasion is as important a factor as the weather. 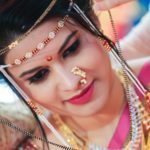 You cannot wear makeup and hairstyles to a social event during the day that you usually flaunt during parties in the evening. Keeping it simple is something you must learn to do during occasions attended during the day. Sticking to the same look that you have worn through the years will definitely not help you stand out. The rule to use makeup is to experiment as often as you can. New shade of lipstick that you though wouldn’t suit you? Why not give it a try! All you need to do is dare to experiment. 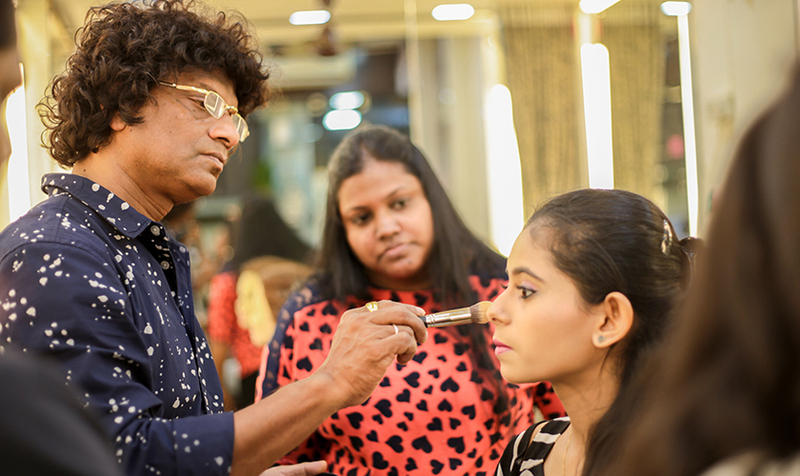 If you feel you lack the courage or the knowledge about makeup and hairstyling to try out these tips, you can always attend one of the many makeup and hairstyling courses in Mumbai.